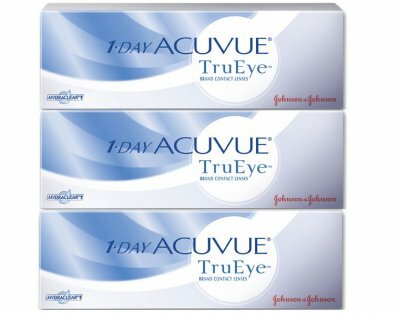 1 Day Acuvue Trueye Contact Lenses are a most convenient way to wear contact lenses. Enjoy a fresh, clean contact lens every day. Perfect for everyday or occassional wear. Great for sports.